In Bratislava you would be hard pressed to find one place that has multiple offices, large warehouses, and hangars designed for housing and maintaining large machinery. 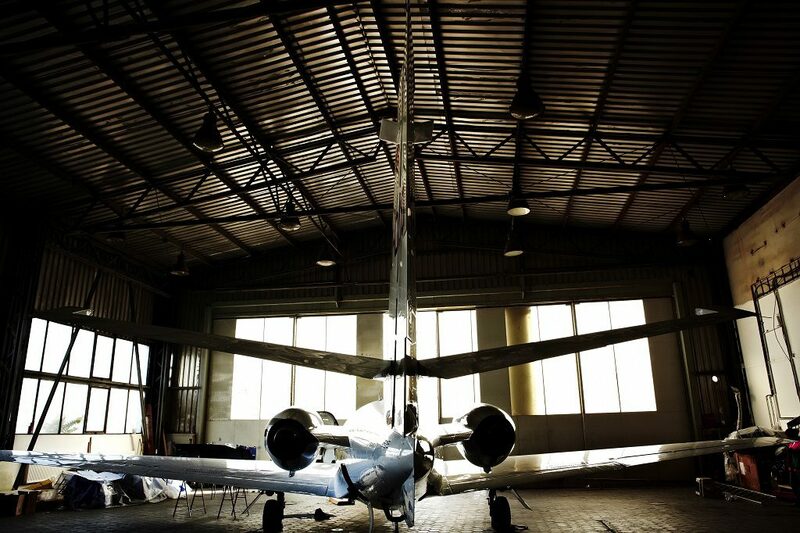 BTS Cargo & Hangar Services offers you all of this. 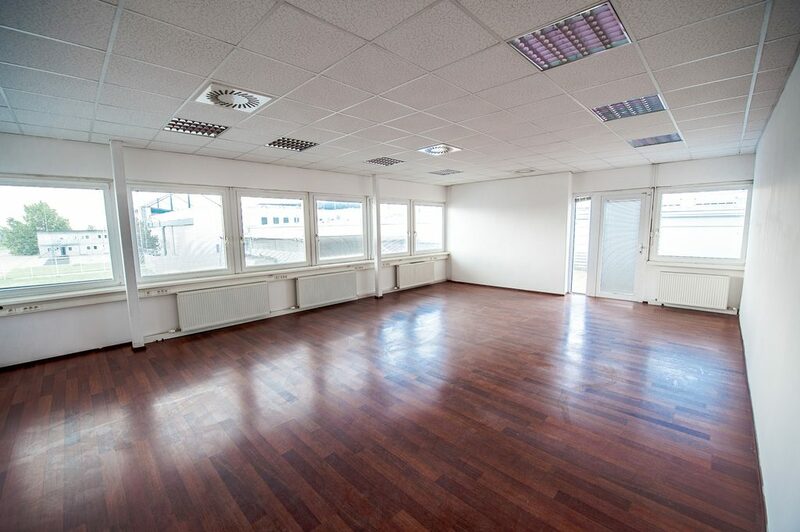 By choosing to rent space in our revitalized complex, you will receive the unique opportunity to concentrate all of your business activities in one place. As such, you will considerably strengthen the efficiency of your company’s internal procedures saving a great deal of financial resources in the process. In our complex you can find up to 10,900 m2 of office space, 15,500 m2 of hangars and 6,100 m2 of storage space.